The international symposium on Physics in Collision is a conference series that began in 1981 in Blacksburg, Virginia, USA. The program of the conference is composed of invited talks and contributions in poster session. 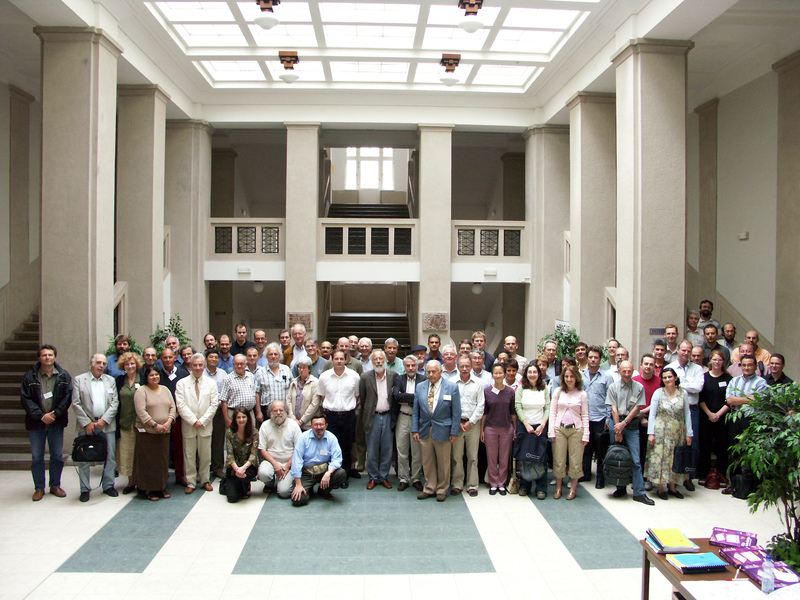 Invited speakers review and update key topics in elementary particle physics with the aim of encouraging informal discussions on new experimental results and their implications. Conference poster session: abstracts from all participants are welcome.